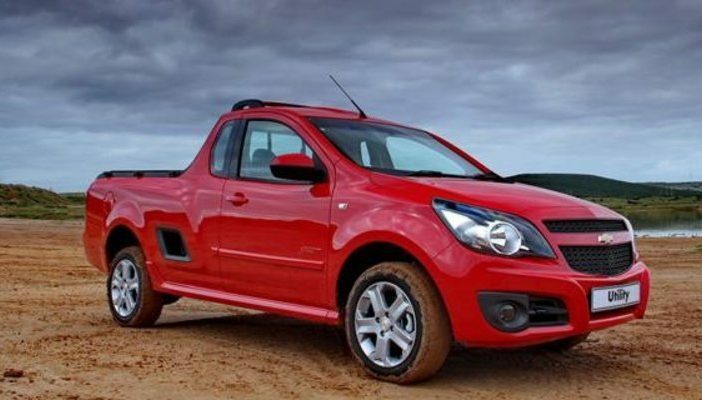 South Africans simply love their bakkies. Whether it’s strong and robust or sleek and versatile, they are a great way to trek the rough roads in SA and transport goods from one place to the other. If you are out there looking to invest in one, here are five options to choose from. 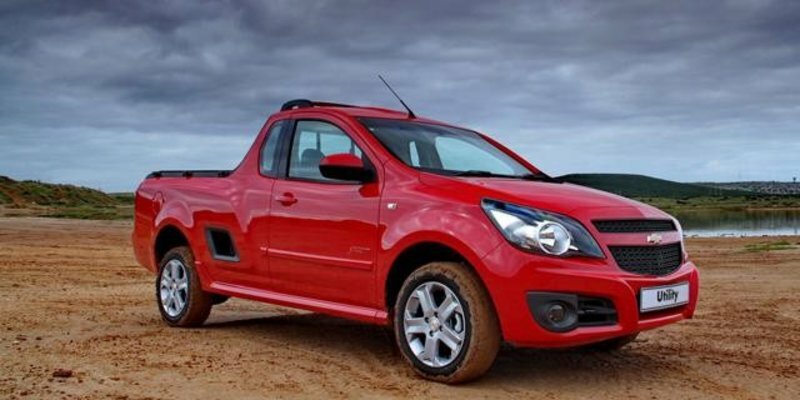 Don’t be fooled by the good-looking Chevrolet utility – it offers everything you need in a bakkie. With a racy feel and a gutsy 1.8-litre engine, it doesn’t shy away from the bigger and bulkier contenders. This one appeals largely to the younger crowd with its commercial looking exterior but is really for everyone. It looks like a workhorse and is one. 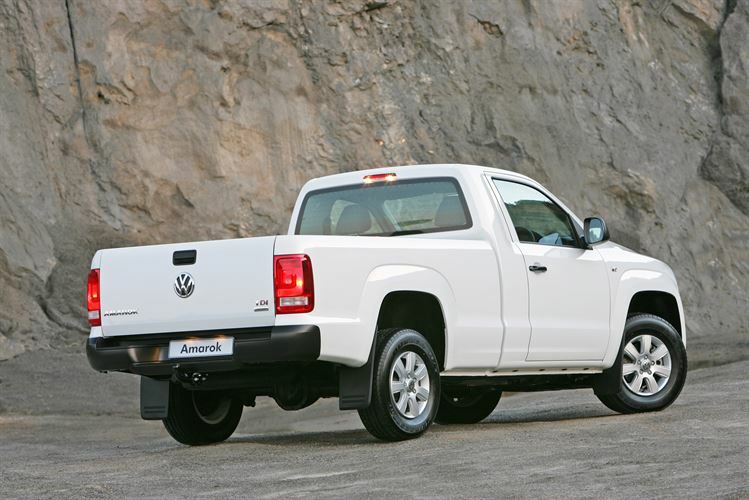 Golf really rose to the challenge with the VW Amorak Single Cab. It’s meaty and muscular – perfect for trekking heavy loads across farms and longer roads with 1.35t capacity. 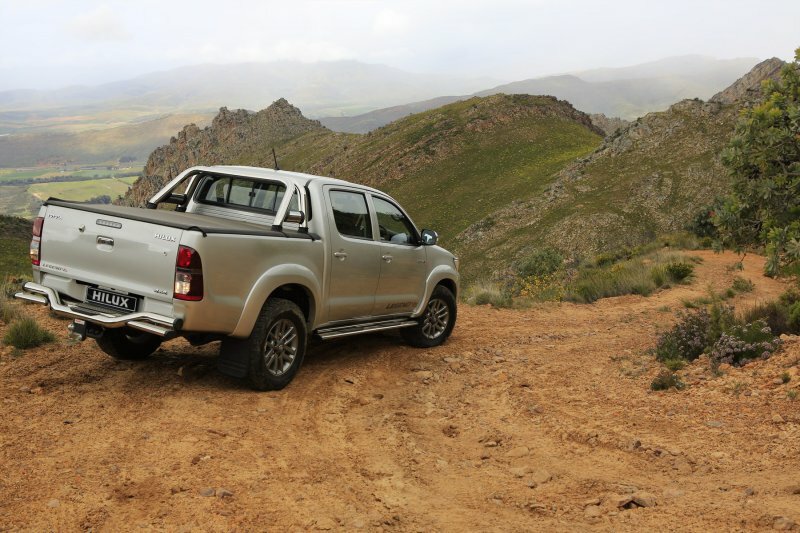 When it comes to favourites, the Japanese Hilux is still the most impressionable and reliable vehicle for most South Africans. And there’s no surprise why. When it comes to the Toyota Hilux 3.0 and its four-cylinder diesel engine, you’re almost guaranteed to build a long-term relationship with it. Who isn’t attracted to loyalty? Sometimes simplicity is the most admirable and this is no truer than with the Nissan NP300. It doesn’t steer from the basic styling template for most of Nissan’s designs and this extends to its reliable and durable characteristics such as its 2.5litre diesel engine. 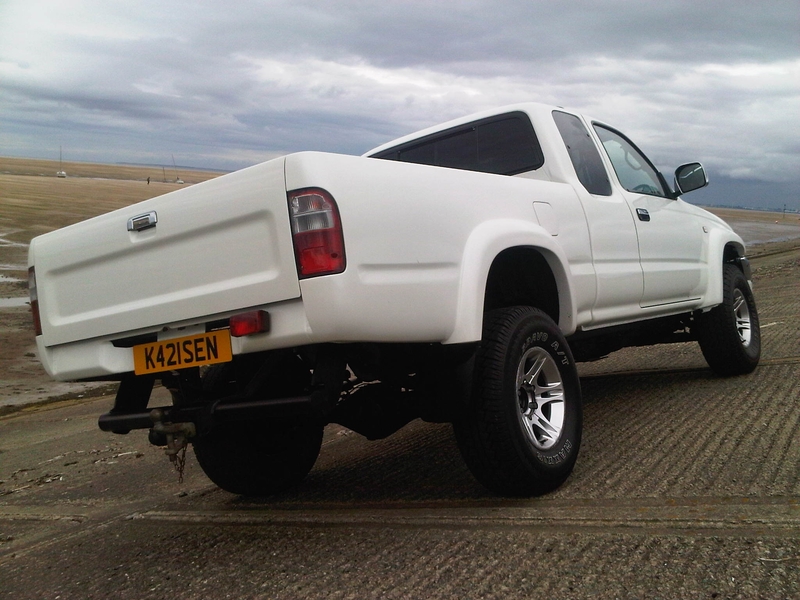 An oldie but goldie – and still waving the Hilux flag high is the Toyota Hilux 1998 model. It is what you call a legend for its incredible durability and creation as a rare species only bestowed to certain countries and who doesn’t enjoy owning something special?